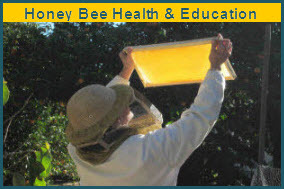 CA State Beekeepers Bee Times 1st E-News! Share and submit your club and member stories with your fellow beekeeper members to Carlen Jupe at: castatebeekeepers@hotmail.com. Thank you to everyone at Project Apis m. for a big job well done. 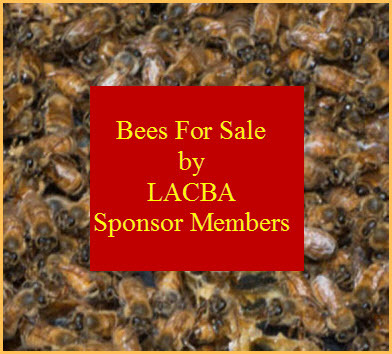 Bee Times, CSBA, California State Beekeepers Association, California State Beekeepers Association Bee Times E-News, Project Apis m.
Bee Thefts - Get the word out!